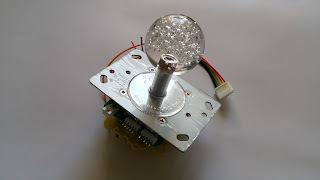 Illuminated Joystick with wite LED in transparent. 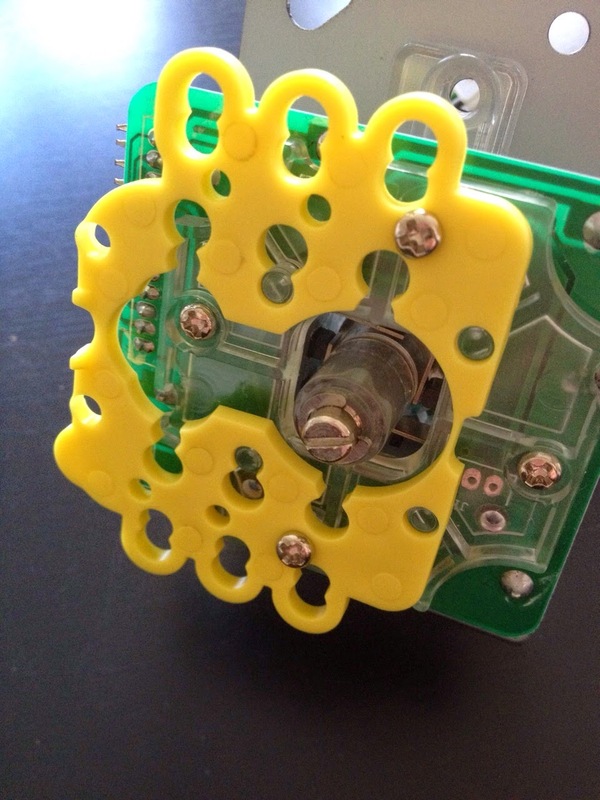 - Harness for power supply and signals. 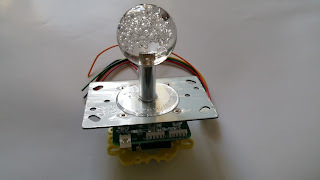 Joystick needs 12V power supply. The Dual Strike PCB is a completely solderless board for your arcade projects. This Product was added to our catalogue on Friday 10 April, 2015.